Sales of Indexed Annuities Are Up. Here’s Why. While variable annuities usually participate in the stock market, thus are subject to market risk or losses, non-variable annuities such as indexed annuities do not. In fact, insurance companies offer principal guarantees. * Furthermore, they offer the opportunity for growth based on a “linked” index’s performance, such as the S&P 500. They are not actually invested in the market, but instead, insurance carriers credit interest based on terms spelled out the individual annuity policy’s contract language. “Our research consistently shows consumers are worried about running out of money in retirement – 67% of pre-retirees list having enough money throughout retirement as their top financial goal,” said Jafor Iqbal, assistant vice president, LIMRA SRI. *Guarantees and protections of indexed annuities are subject to the claims-paying ability of the issuing insurance company. Indexed annuities are contracts purchased from a life insurance company. They are designed for long-term retirement goals, and also intended for someone with sufficient cash and liquid assets for living expenses and unexpected financial emergencies, including, for example, medical expenses. Depending on the product, indexed annuities may include surrender charges, rider charges and other fees. 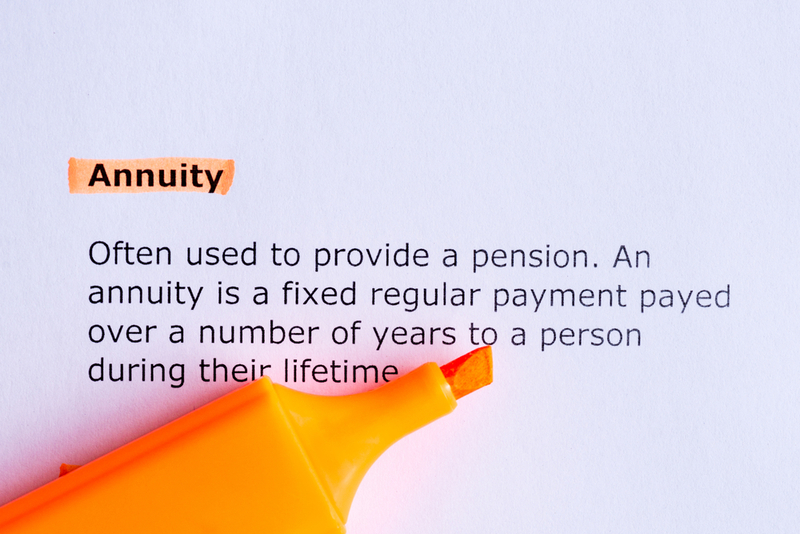 An indexed annuity is not a registered security or stock market investment. As such, it does not directly participate in any stock, equity or bond investments, or index. Gains on indexed accounts are based on participation rates and other conditions offered by the issuing insurance company. Withdrawals are subject to income tax, and withdrawals before age 59½ may be subject to a 10% early withdrawal federal tax penalty. This article is for informational purposes only and is not intended to provide any recommendations or tax or legal advice. We encourage you to discuss your tax and legal needs with a qualified tax and/or legal professional. 1 “Indexed annuity sales set records in 3Q: Wink,” Insurance-forums.com. https://insurance-forums.com/annuities/indexed-annuity-sales-set-records-in-3q-wink/ (accessed November 19, 2018). 2 “First and foremost, consumers buy annuities to create retirement income,” Insurance-forums.com. 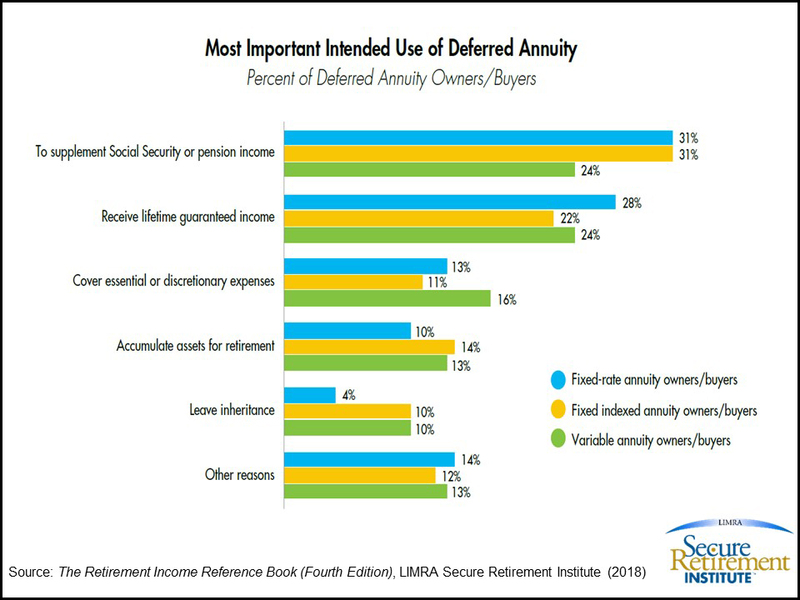 https://insurance-forums.com/annuities/first-and-foremost-consumers-buy-annuities-to-create-retirement-income/ (accessed November 19, 2018).